Recently the presence of yoga has been reported in the NFL players, over-riding stretching (static). The fast-paced, hard-hitting sport has accepted the more calming practice of yoga poses that emphasizes conscious breathing and body flow to enhance performance & avoid injury. Let’s have a look at the difference between the two & why yoga seems to dominate. This can prove significant for other sports as well. Another important aspect of yoga is it creates a more conducive environment for muscle lengthening. One doesn’t just jump right into a pose. It’s progressive, working through the whole body rather than just parts. Static stretching doesn’t allow that. In yoga practice for a posture to be considered yoga, there must be a balance of steadiness and alertness, as well as comfort and ease in the mind, body and breath of the practitioner. Simple stretching of the limbs or muscles does not require the same level of attention, focus and breathing that yoga postures require. So, it’s entirely possible for someone to look like they are doing yoga, when they are in fact just stretching. 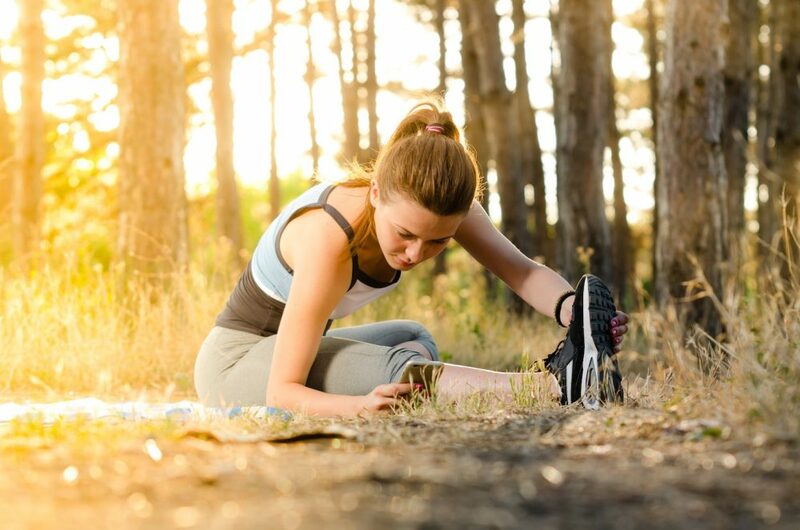 While it can be beneficial to stretch, stretching offers significantly fewer health benefits than practicing yoga. While practicing yoga the goal is not to force ourselves into a posture instead the focus is to develop the strength and flexibility that will enable us to assume a position. The purpose of yoga postures is to maintain and restore the mind and body to optimal functioning. Each pose is designed to have specific effect on the body. If we force ourselves into a posture, then stress and discomfort will follow, leading to disturbed breathing and cause imbalances in the body and mind. Simple stretching of the limbs or muscles does not require the same level of attention, focus and breathing. As reported in another study, Comparison of Yoga Versus Static Stretching for Increasing Hip and Shoulder Range of Motion, participants in the yoga group had an overall mean increase in Range of Motion (ROM) greater than that of the other participants. Note: Whether stretching or practicing yoga, never force the body into a pose; it will only cause disturbances and injuries. Instead, opt for modifications in poses that may be out of reach.